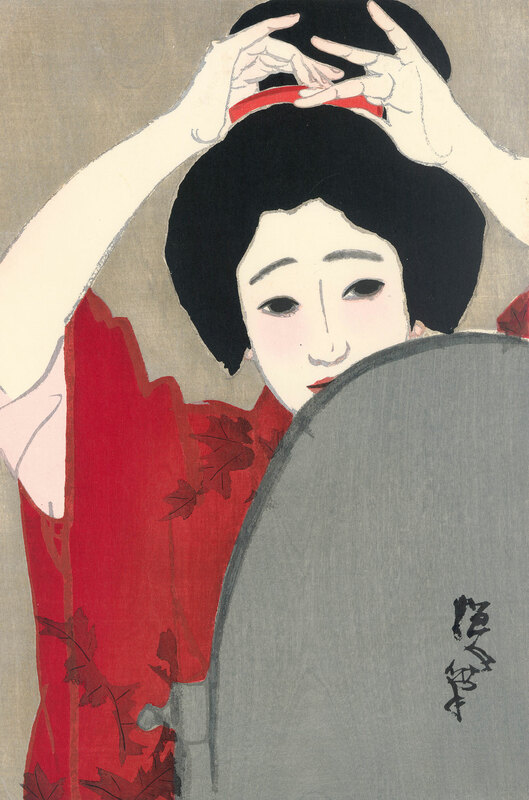 To celebrate the Year of Japan in France, the Fondation Custodia presents an important retrospective exhibition of early twentieth-century Japanese prints. Waves of renewal. 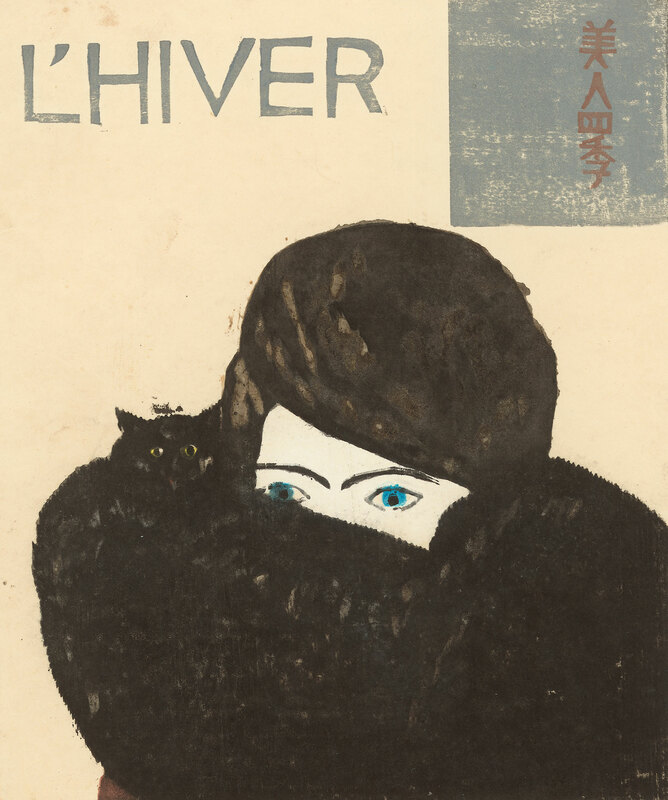 Modern Japanese Prints 1900-1960 offers an exciting opportunity to discover, almost for the first time in France, the work of artists who bear witness to the twentieth-century modernisation of Japan. It explores the twin movements shin hanga and sōsaku hanga through more than two hundred prints, the work of about fifty artists. 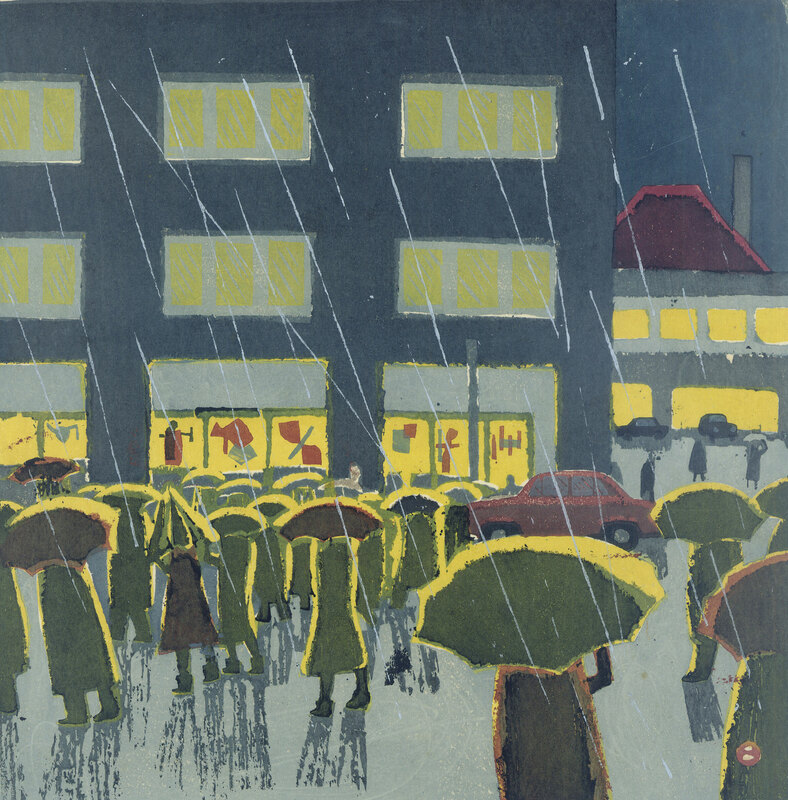 The prints on show come from the Nihon no hanga museum in Amsterdam, which houses the collection built up by Elise Wessels over the past twenty-five years. 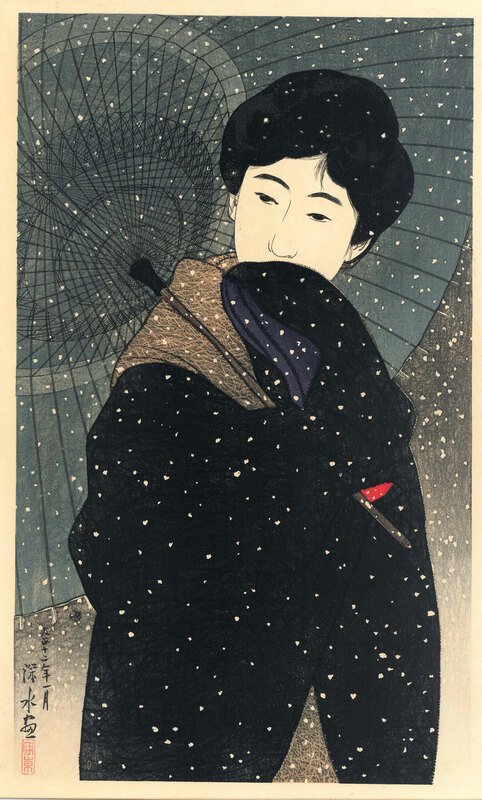 The prints in the collection provide a comprehensive overview of twentieth-century Japanese art. The whole collection will be donated to the Rijksmuseum, Amsterdam in a few years’ time. 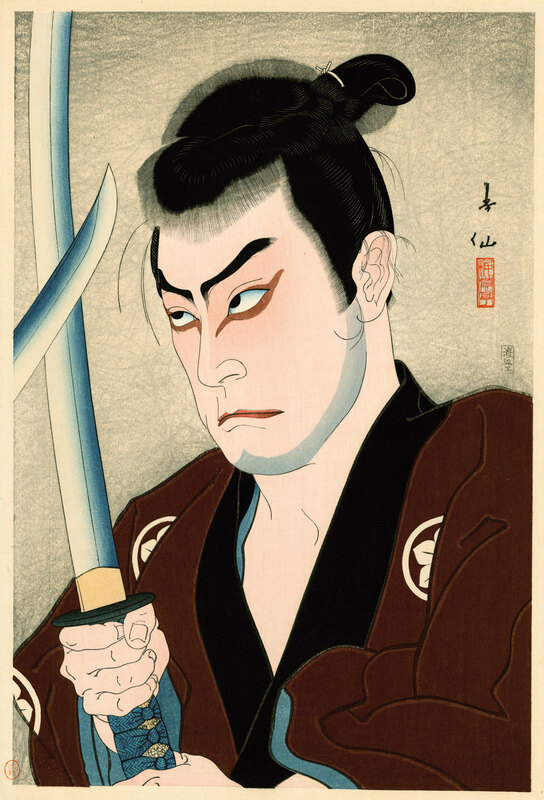 At the end of the nineteenth century, the traditional Japanese print (ukiyo-e) was facing an unprecedented crisis. The cultural context of the production was changing. 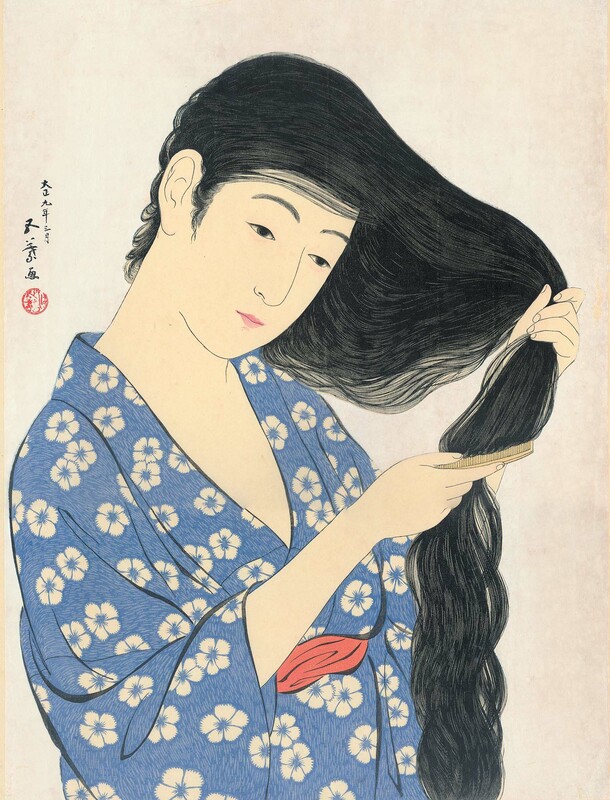 No prints were being issued anymore related to the Yoshiwara, the brothel neighbourhood of old Edo (Tōkyō) and the link between prints and the daily performance of theatre plays was slowly disappearing. Nor was there an interest anymore to refer in print to the history of Japan and of heroic samurai. 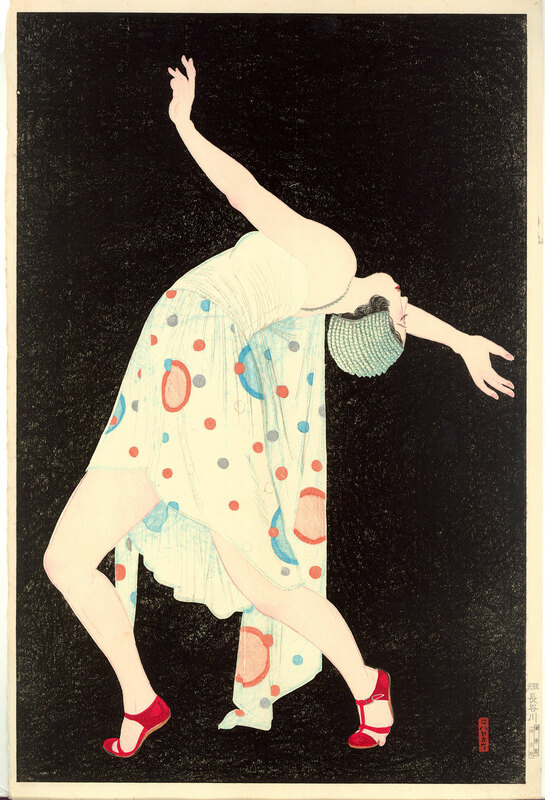 The tendency was to be modern and to produce prints for the sake of beauty only. Apart from this, the western market evolved and publishers were aiming to sell their works to American customers and printed English catalogues and organised exhibitions in the United States. 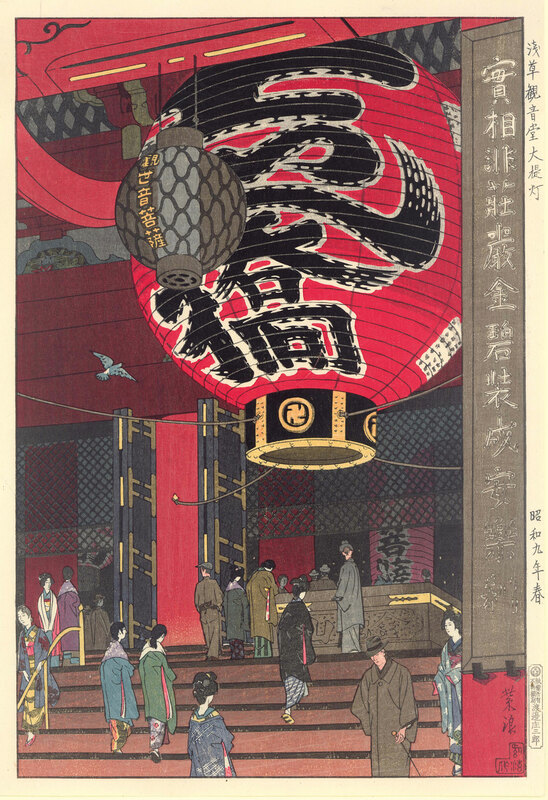 The success was immediate and at the beginning of the twentieth century, prints by icons such as Hokusai, Utamaro and Hiroshige were surpassed in value by contemporary artists whose prints were sold in auctions, primarily in New York. 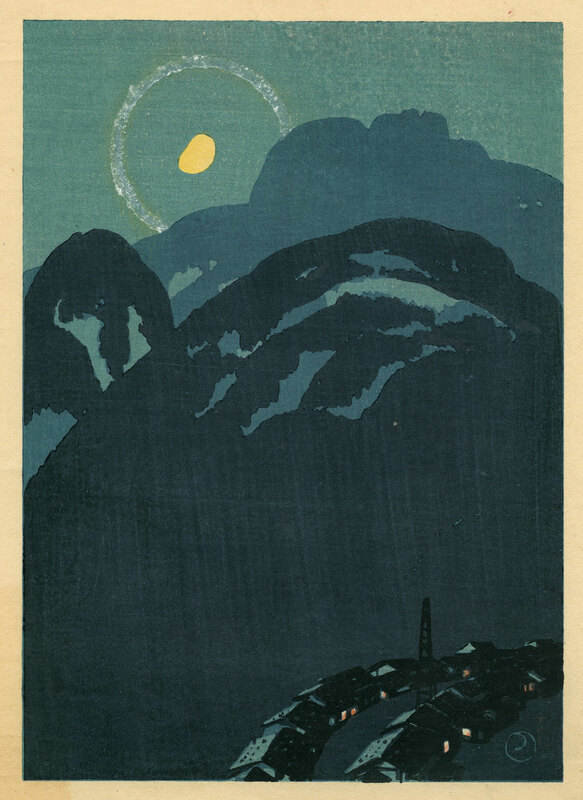 The introduction of new production processes such as lithography, then the rotating press, made it possible for publishers to produce large editions of prints in a short space of time. 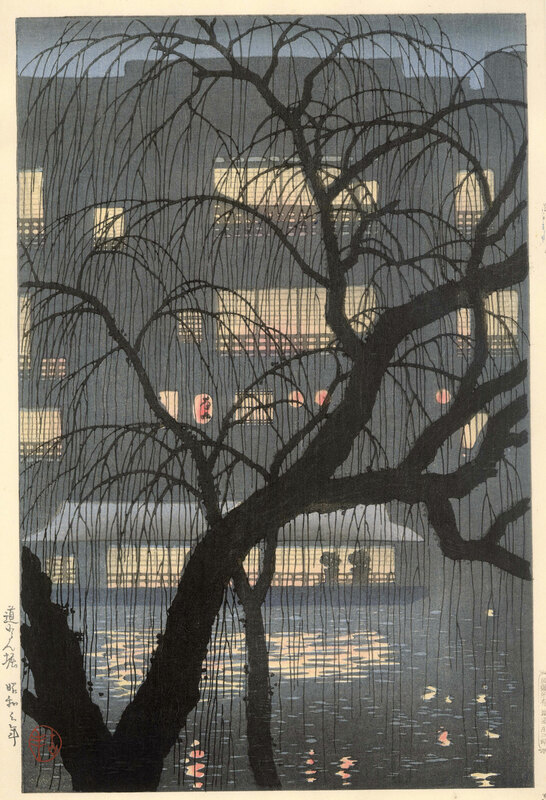 In addition, the classic prints had been bought by foreign collectors in such great numbers that the beautiful products of eighteenth and nineteenth-century printmakers had become very scarce in Japan. 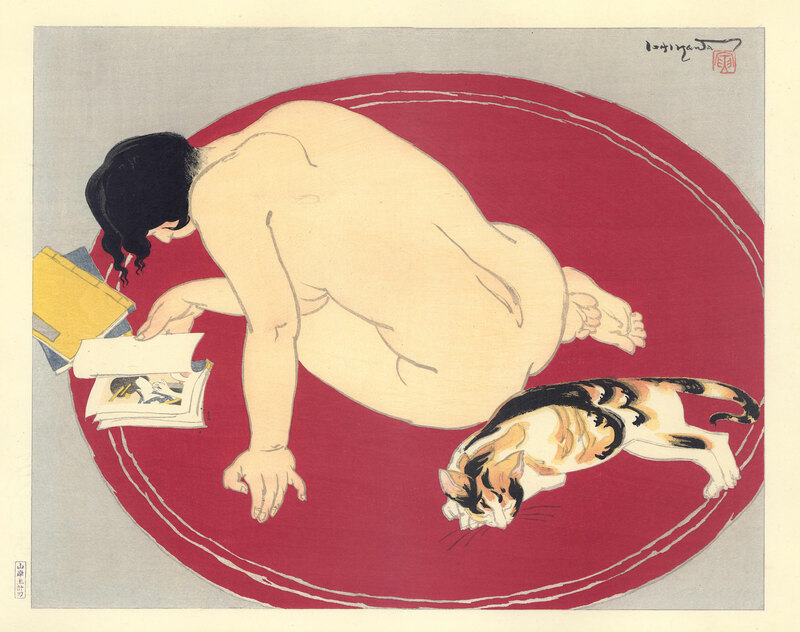 The artists of Japan had themselves left in large numbers to study in Europe and the USA where they had discovered very different approaches to the role of the artist in the creation of the engraved print to those prevailing in their own country. 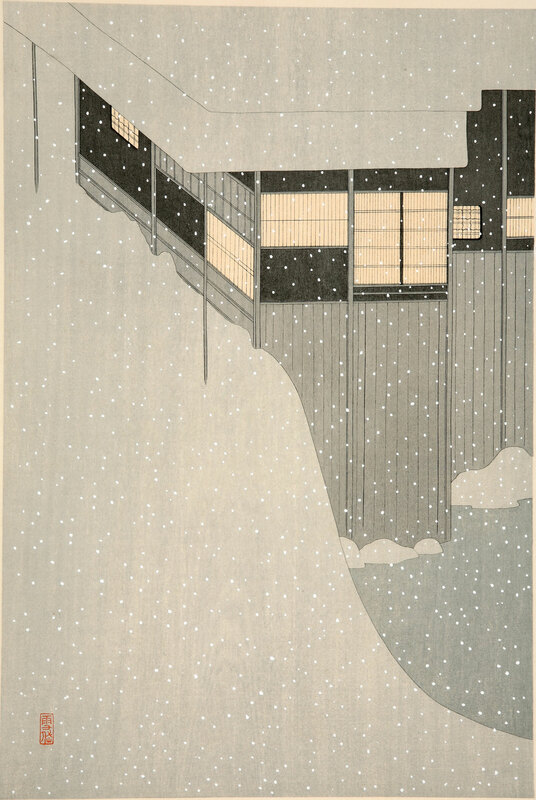 The shin hanga movement is represented in the exhibition by the work of Kawase Hasui (1883-1957), Kasamatsu Shirō (1898-1991) and Yoshida Hiroshi (1876-1950), with landscapes bathed in the light of the rising sun or, by contrast, assaulted by heavy rain or snow. Hashiguchi Goyō (1880-1921), Itō Shinsui (1898-1972) and Torii Kotondo (1900-1976) specialised in portraits of beautiful, thoughtful-looking women. 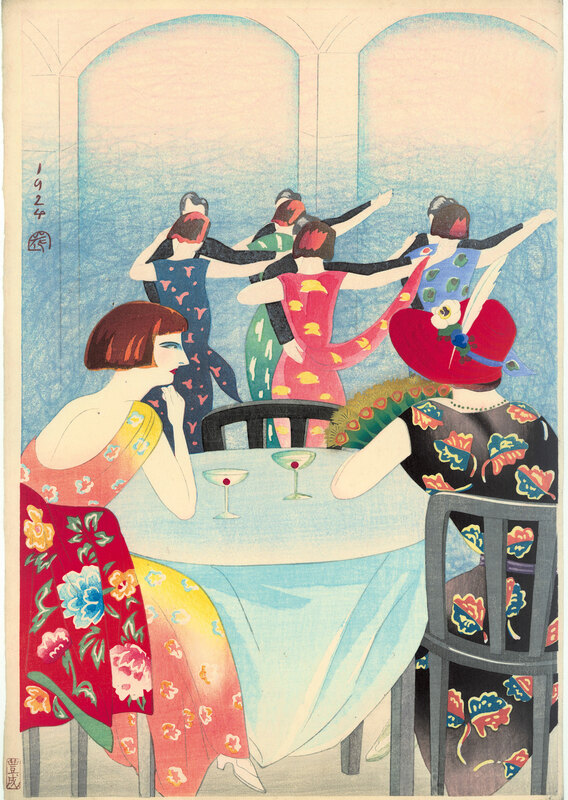 Others, in particular Kobayakawa Kiyoshi (1889-1948) turned to the representation of the moga (‘modern girls’), independent, fashion-conscious young women. 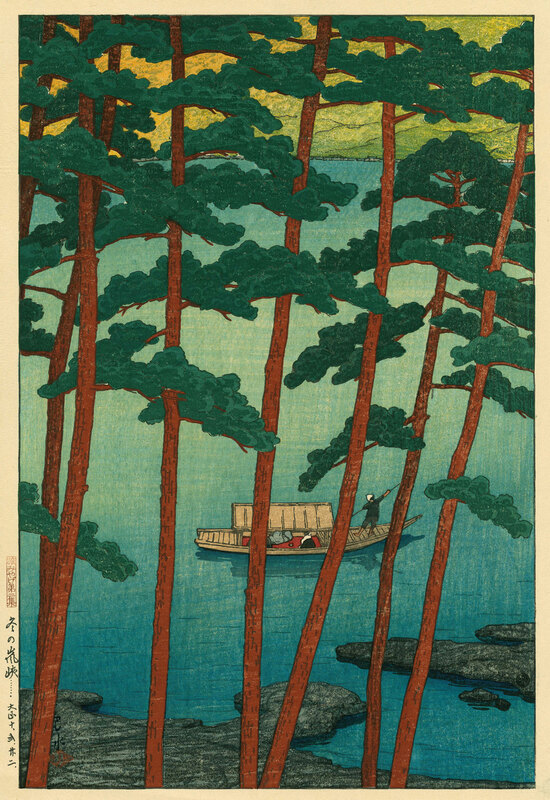 Unlike shin hanga prints, which attracted foreign buyers, sōsaku hanga prints were generally bought by the Japanese public, either by subscription or at exhibitions. 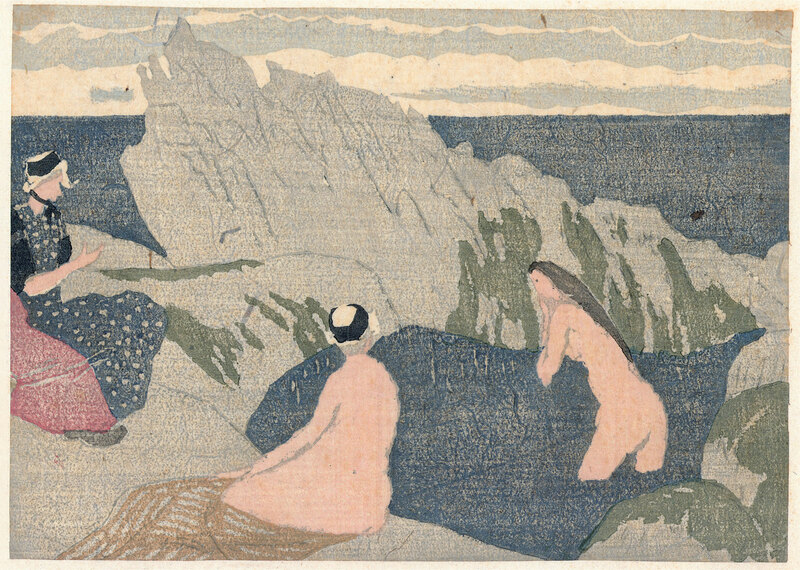 The sōsaku hanga style is represented in the exhibition by some of the best works of the artist Yamamoto Kanae (1882-1946), who spent several years in France studying western painting; he made exceptional prints of the landscape and people of Brittany. 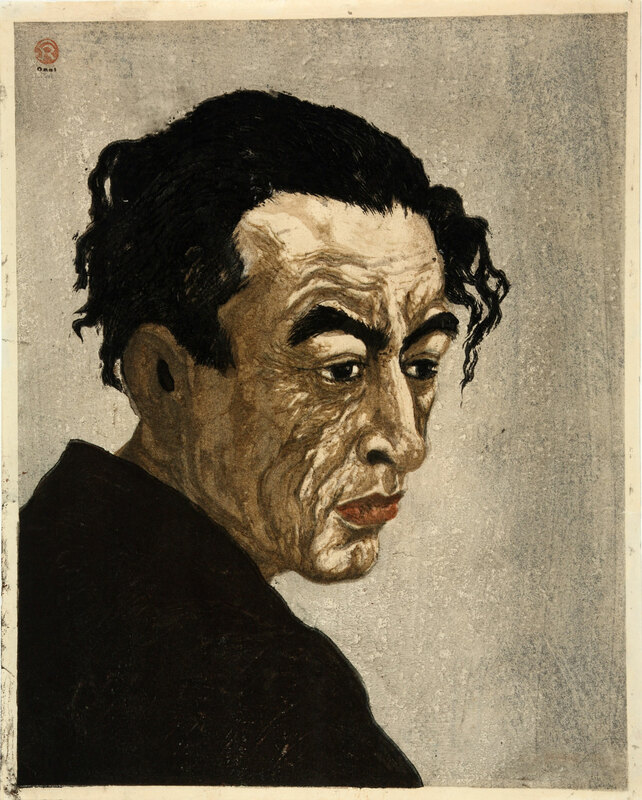 Onchi Kōshurō (1891-1955), a leading figure in the movement, was resolutely attached to the notion that the artist should engrave his own plates. His poignant portraits of women, and his semi-abstract urban landscapes are emblematic of twentieth-century Japanese art – and are today extremely hard to come by. In addition, the exhibition gives an important place to the artists who depicted the re-emergence of modern Tokyo after the destruction caused by the great earthquake of Kantō in 1923. These works show the erection of western-style buildings and the transformation of the city into a modern capital. Possibility to visit the exhibition Waves of renewal with a conference guide on the following dates (in French): Friday 19 October at 12.30 pm (fully booked), Tuesday 6 November at 12.30 pm (fully booked), Saturday 17 November at 12.30 pm (fully booked), Wednesday 28 November at 12.30 pm (fully booked), Saturday 8 December at 12.30 pm (fully booked). 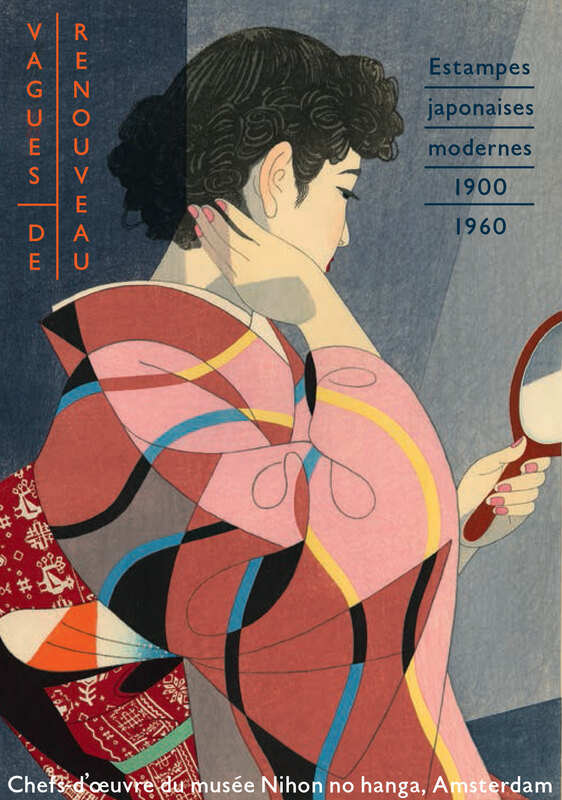 This exhibition coincides with the organisation in France of the cultural season “Japonismes 2018”.